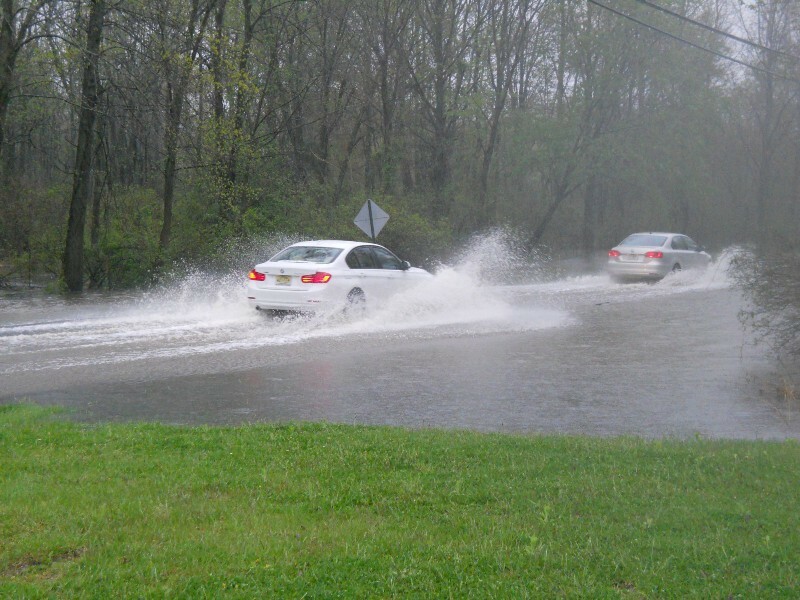 An Area Flood Watch is in effect in Haddonfield and nearly all of South Jersey as heavy rain is expected to fall in the area for much of Friday. The flood watch will remain in effect until 7 p.m. on Friday evening with one to two inches of rain in the forecast for the region. The National Weather Service is expecting periods of moderate and heavy rain throughout Friday. The rain could cause some overland and urban flooding in areas receiving the heaviest rain. There could also be some stream, creek and river flooding in some areas. Residents are asked to monitor the weather throughout Friday and be alert for possible flood warnings.